Nama-Stay is nestled in the red rock sandstone formations and awe-inspiring beauty of Southern Utah. 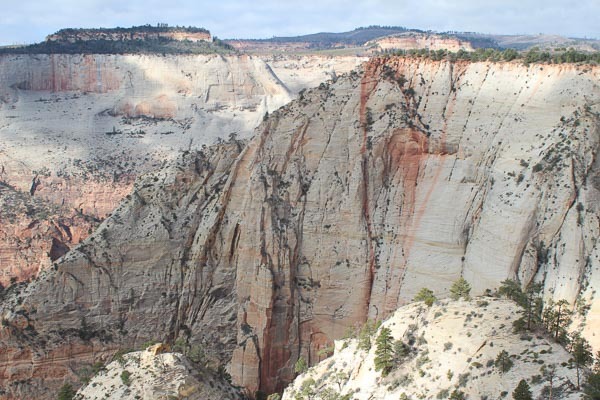 We are only 5 minutes from the entrance to Zion National Park. We are also conveniently located near the restaurants, galleries and shops of Springdale, UT. Nama-Stay is a great refuge place for leaders and creators and a wonderful place for families who like to play in nature and rejoice as a family in oneness. Come stay with us!